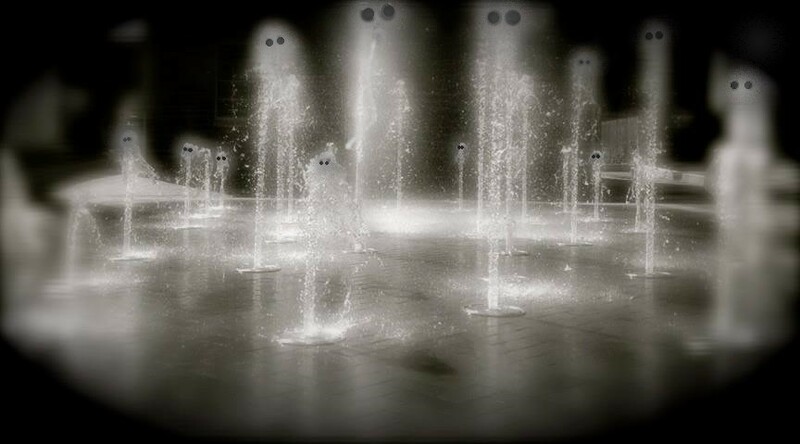 Ghosts are a big part of the history of Winchester. Old Town is the site of the original city of Winchester when it was founded in the mid 18th century and has seen the likes of George Washington and Stonewall Jackson. Men fought and died here, and many of their spirits still roam the streets, alleys and public houses of Old Town.  The Apparition Trail is a guided tour of Old Town Winchester that focuses on the history and, yes, ghosts that still call it home.